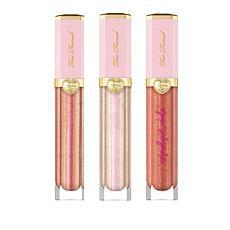 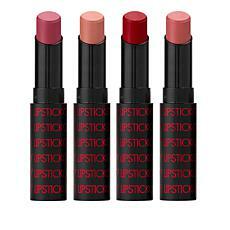 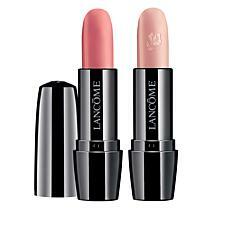 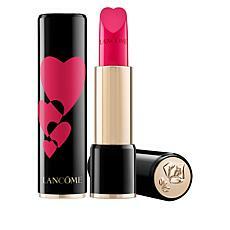 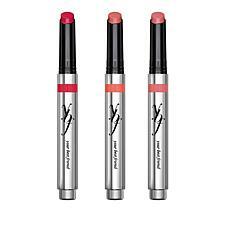 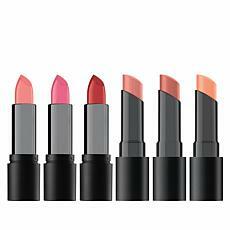 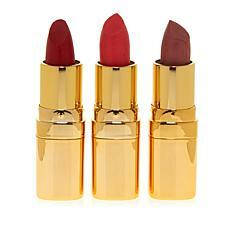 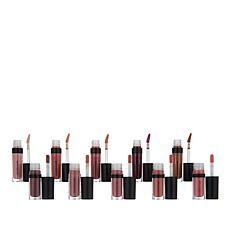 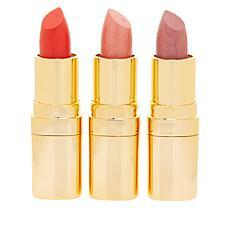 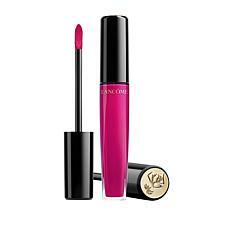 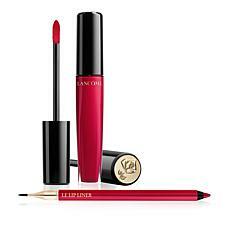 Complete your look with high-quality lip makeup from top brands at HSN. 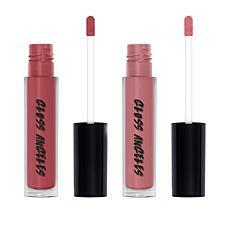 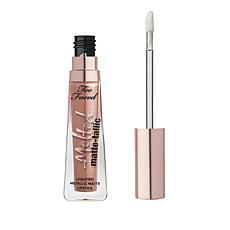 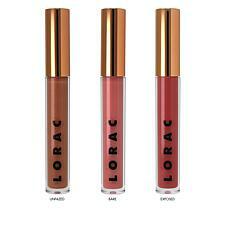 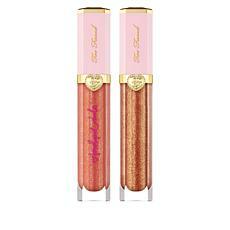 Whether you prefer lipstick, lip stains, or lip gloss, you can find what you need right here. 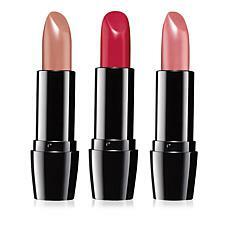 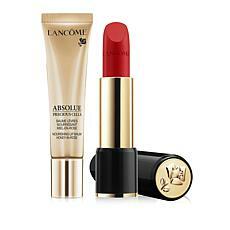 For long-lasting wear, choose a lipstick from brands like Signature Club or Lancôme, or try some waterproof liquid lipstick from Cargo Cosmetics or Smashbox. 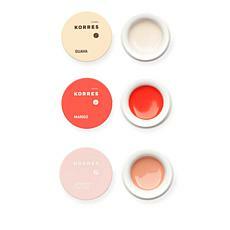 You can narrow down your options by brand, color family, finish, or look (bright, classic, dark, or natural). 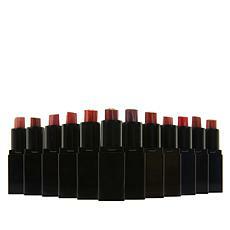 Colors range from the obvious neutrals, pinks, and reds to bolder colors like black, purple, blue, and green. 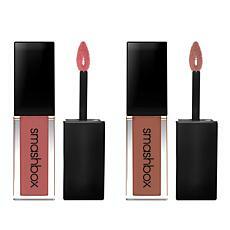 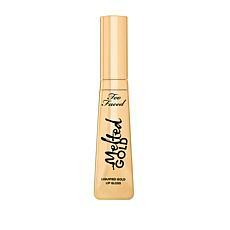 Experiment with different finishes, such as matte, shimmer, or gloss. 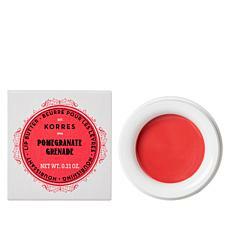 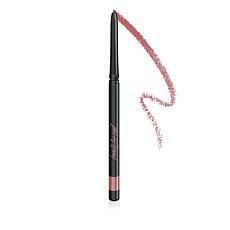 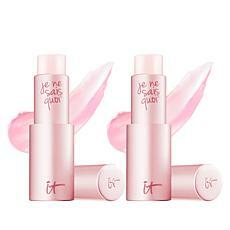 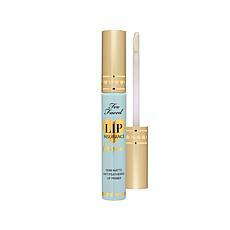 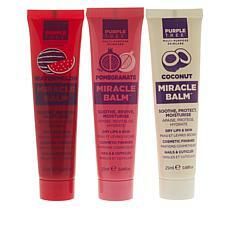 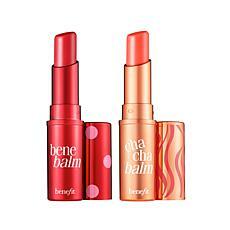 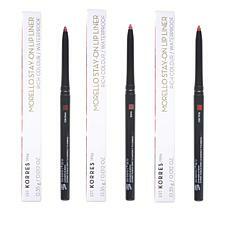 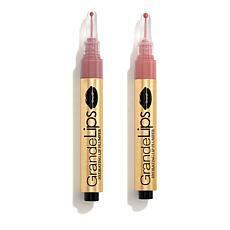 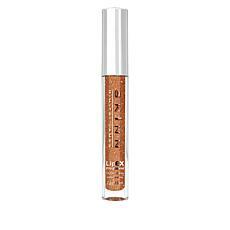 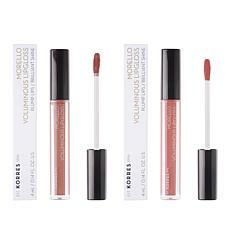 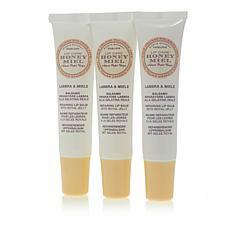 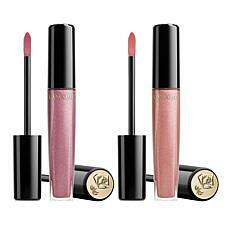 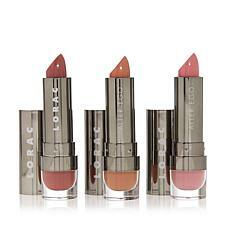 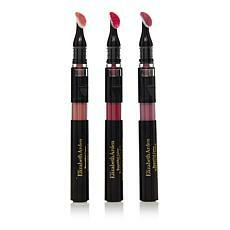 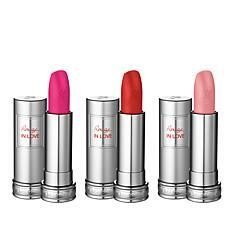 You can even find lip makeup with anti-aging, volumizing, or line-smoothing benefits. 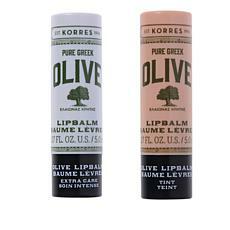 Worried about specific ingredients? 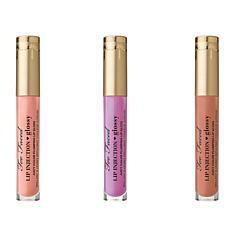 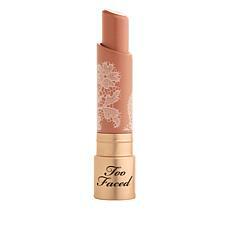 Our large selection of lip makeup includes products that are all natural and free of sulfates, parabens, and fragrances. 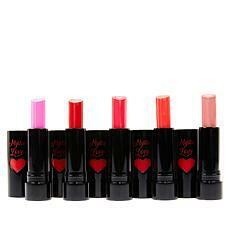 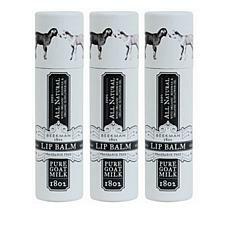 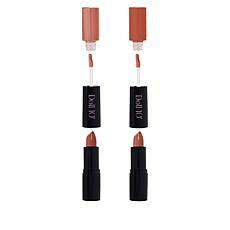 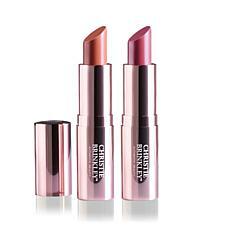 You can also find cruelty-free lip makeup. 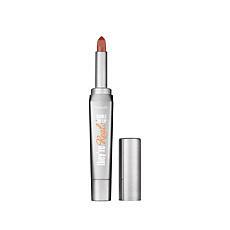 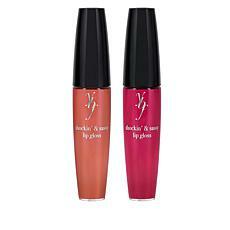 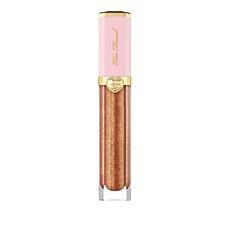 Plus, in addition to providing the moisture and color you desire, many of the lip makeup products at HSN include vitamins and antioxidants to keep your lips even healthier. 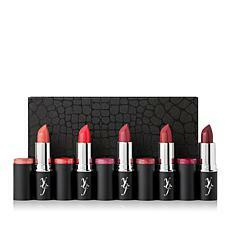 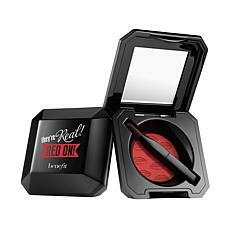 If you're in the mood to experiment or having a hard time finding the perfect lip color, browse HSN's selection of lip sets. 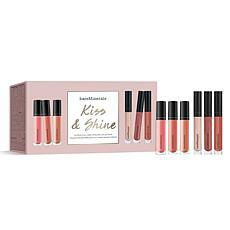 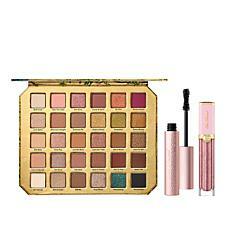 These sets also make great gifts for the makeup aficionado in your life.